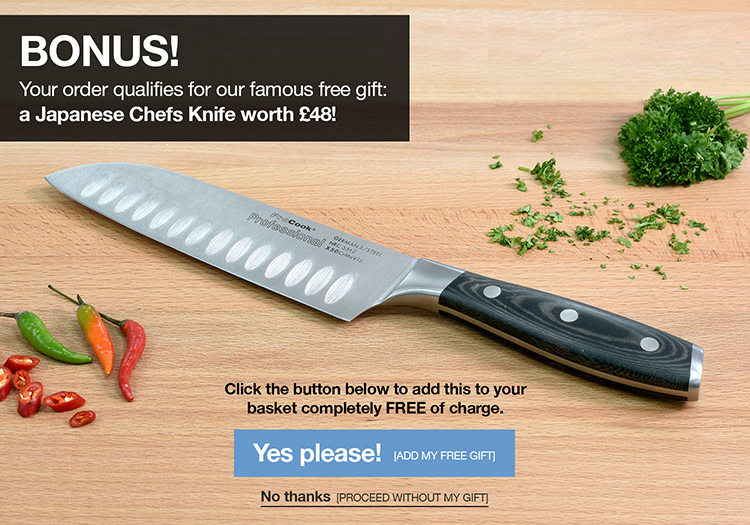 The ProCook Damascus X100 3 piece set includes a 9cm paring knife, 13cm utility knife and 20cm chefs knife. Exquisitely designed, the stunning ProCook Damascus X100 Knife Set draws upon all the same great artisan skills traditionally used in Samurai swords. Each knife is crafted from Japanese Damascus steel acknowledged as the best in the world. The 67-layer blade consists of a super hard central core supported between 66 layers of steel. No other knife delivers the sharpness and strength offered by this type of construction. Each knife handle is constructed from G10, a material formed by layering fibreglass cloth soaked in epoxy resin, which is then compressed and baked resulting in outstanding strength. Each Damascus X100 knife also features the Japanese symbol for strength. Our solid and contemporary American oak knife block is a stylish and practical way to keep your knives safe and ready at hand whilst taking up the minimum or precious space on your worktop space. Made from finest quality American oak, this knife block is the perfect compliment to knives from the ProCook Damascus range. 25 year knife guarantee - 10 year knife block guarantee - ProCook design, manufacture and supply innovative quality product and cut out the middleman to bring you unbeatable prices.